Williams Coils with large 2.1/8" (54mm) housing 3B-7565. 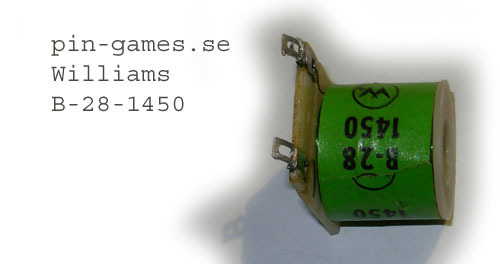 Williams " B " coils with housing 3B-7042-1 (29mm) 1.1/8"
WILLIAMS flipper & arkad spolar. 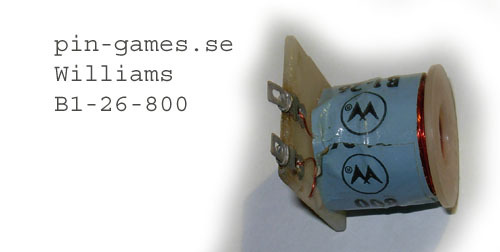 Spolar till WMS Bally flipperspel.